Sharing my miracle drink with you today peeps. 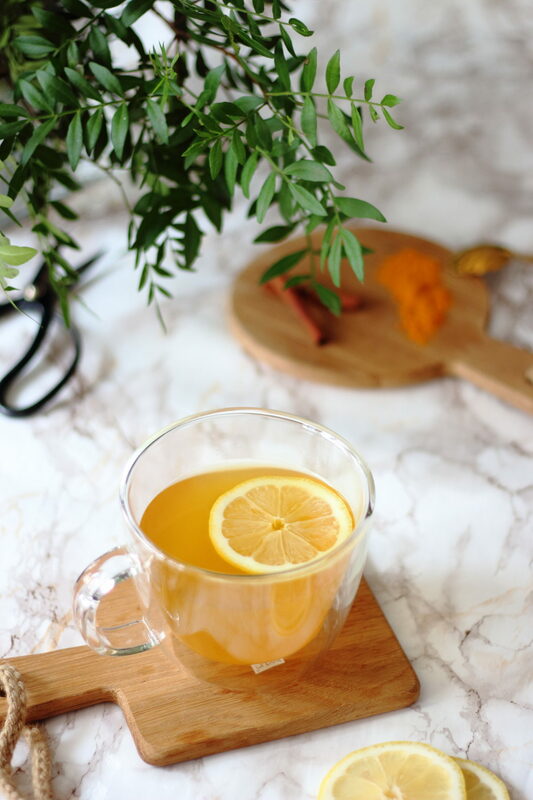 A ginger, tumeric and cinnamon detox infusion. It’s benefits ? Well it’s all about the anti-inflammatory properties in each of these ingredients. 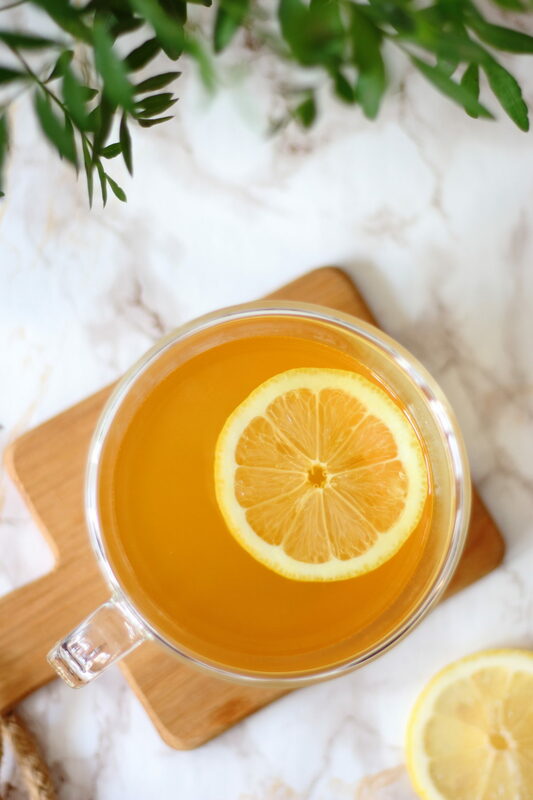 Whether it’s for digestion issues, bloating or stomach aches – for whatever reason that may be (medications, bacteria, intolerances, over-eating, over-drinking..), I call this a detox drink because it really does the job. ○ Cinnamaldehyde, one of the main active components of cinnamon, may help fight various kinds of infection. So you can be sure that with these three spices, you are putting highly anti-inflammatory and antioxidant nutrients in your stomach that can only help cleanse your body. Our stomachs are often the source of a lot of our pains and aches and we sometimes forget to take care of it. 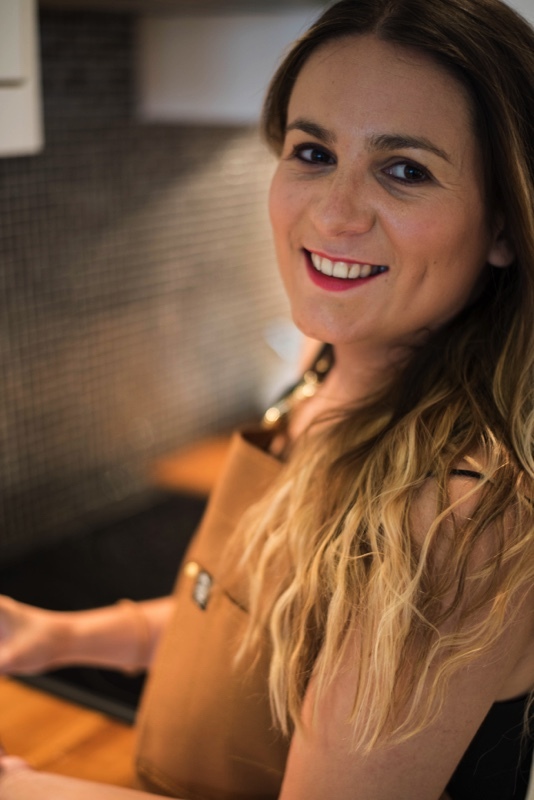 I like to make this drink when I need special attention to my stomach or intestines, or just sometimes as a detox cure, let’s say once a month to give my stomach a break. It’s got spice and it’s got kick so be warned, but it’s definitely worth adding to your monthly body care routines. I wouldn’t drink more than a cup at a time, and space the ingestion of a new cup to 2-3 days later if you feel you need more, as it is powerful. A lemon slice can be added or even some fresh lemon juice in the infusion if you please. Lemon is also great for the digestion system. 1. Peel the ginger and dice into thin slices. 2. In a large pot or saucepan over high heat on the stove combine the peeled and sliced ginger and water. bring to a boil. then turn to low heat and let simmer for approximately 10 minutes. 3. After 10 minutes, add the cinnamon sticks and turmeric and simmer on low heat for another 10 minutes; stirring occasionally. 4. Then remove from heat, let cool and strain.